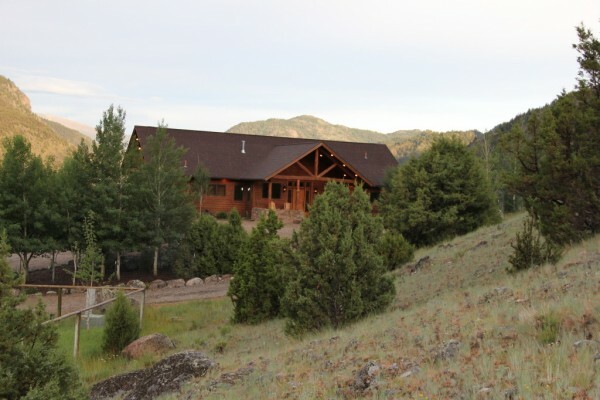 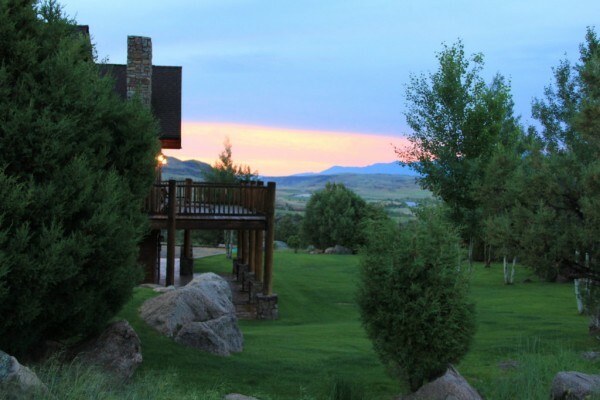 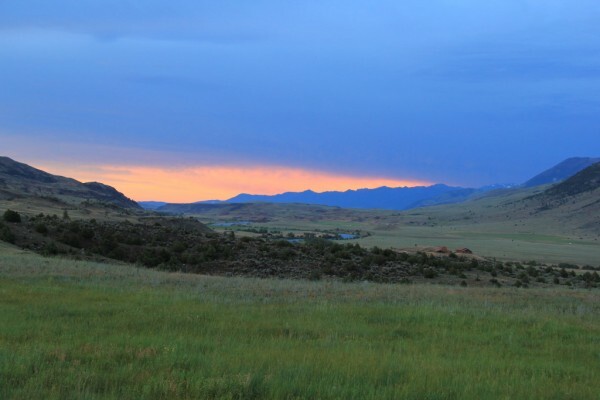 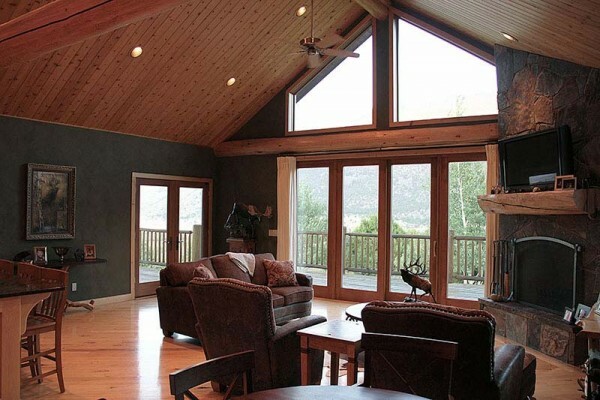 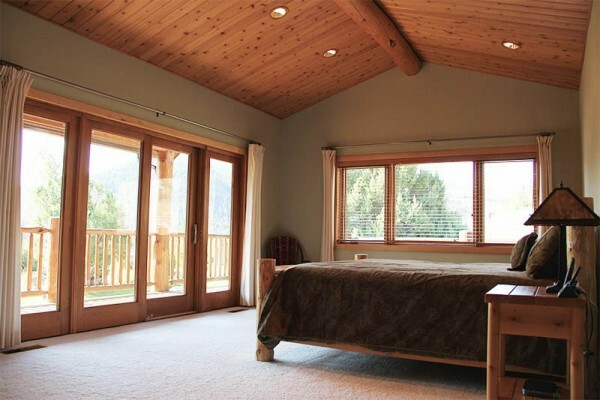 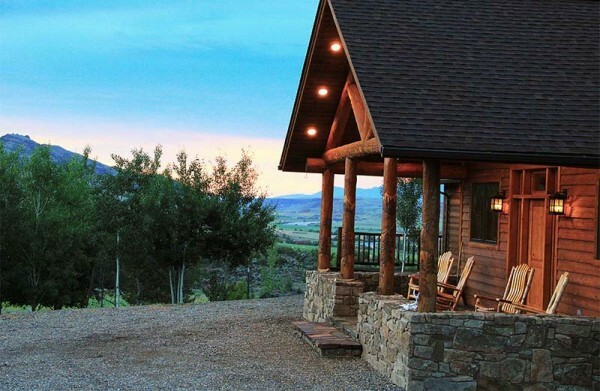 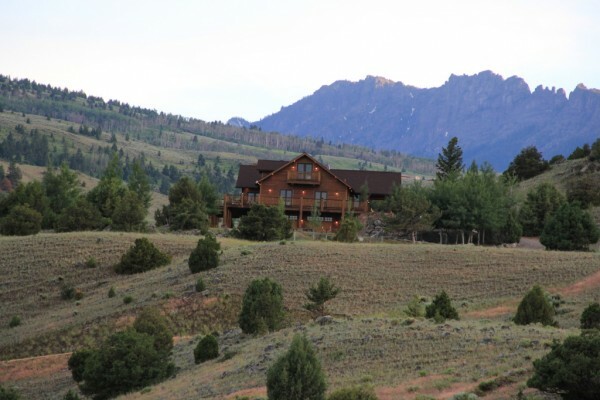 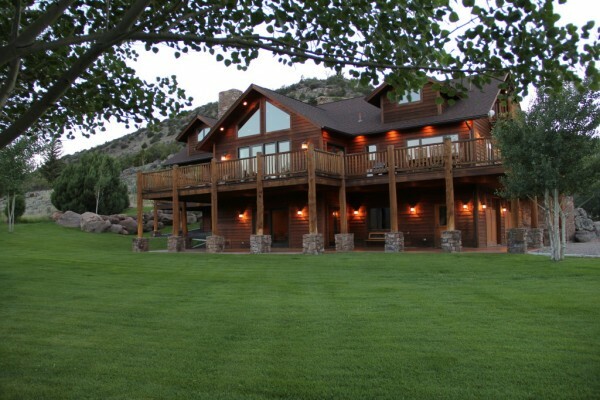 Located in the beautiful Tom Miner Basin Area of Paradise Valley, this custom 5 bedroom, 3.5 bath home on 52 acres offers spectacular views of the Yellowstone River, the Absaroka Beartooth Mountains and Tom Miner Basin. 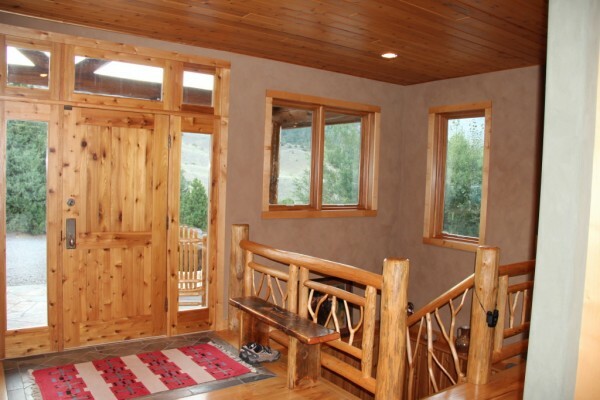 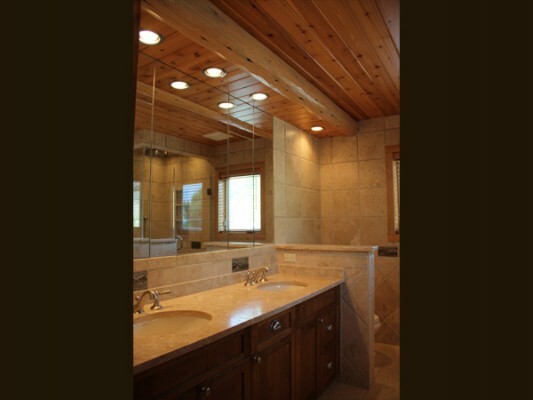 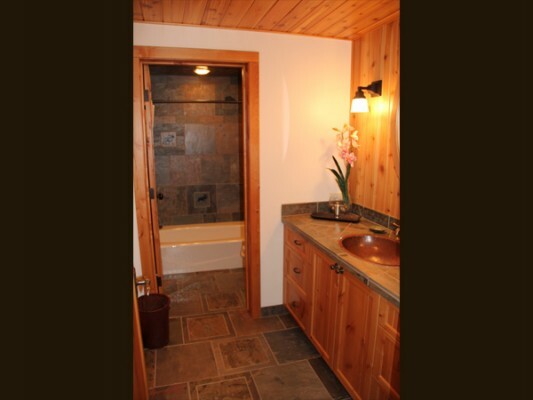 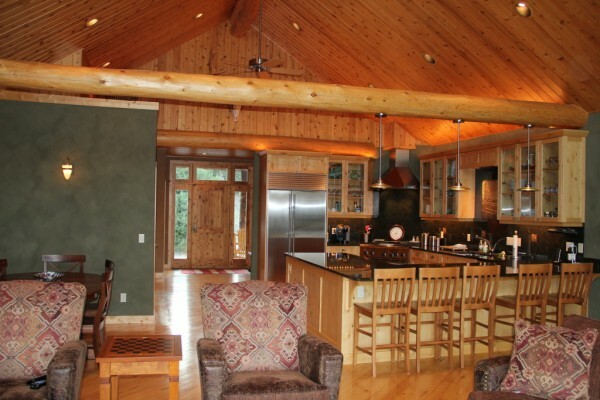 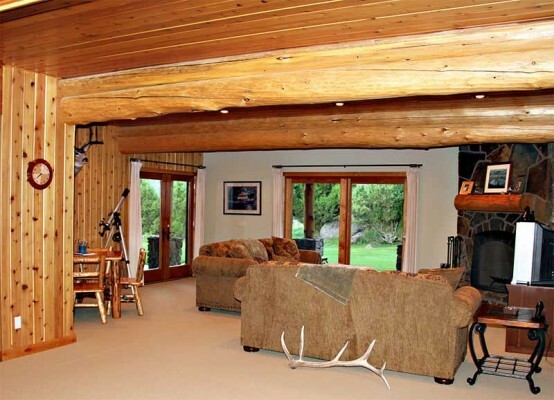 The home, built in 2001 is quality custom throughout and borders a large conservation easement. 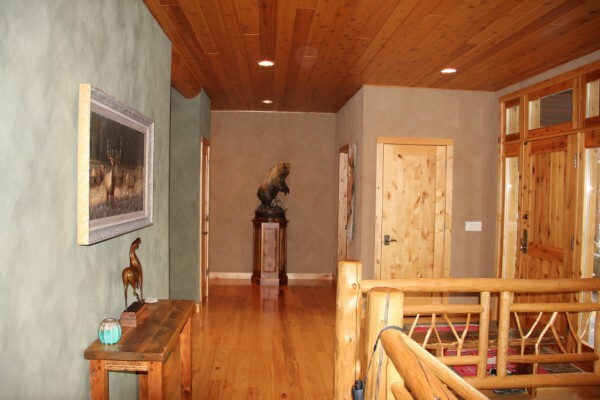 A very private, yet accessible piece of Paradise Valley, located only 45 minutes to Livingston. 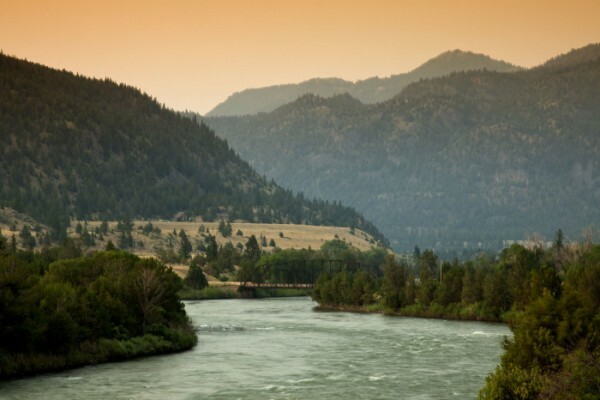 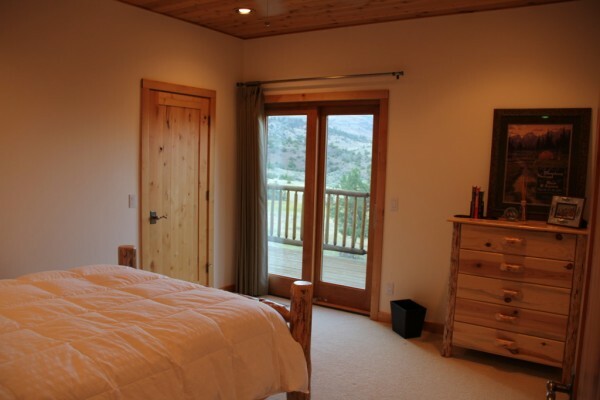 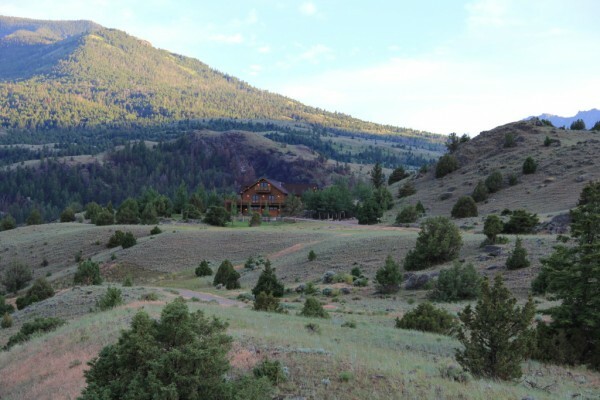 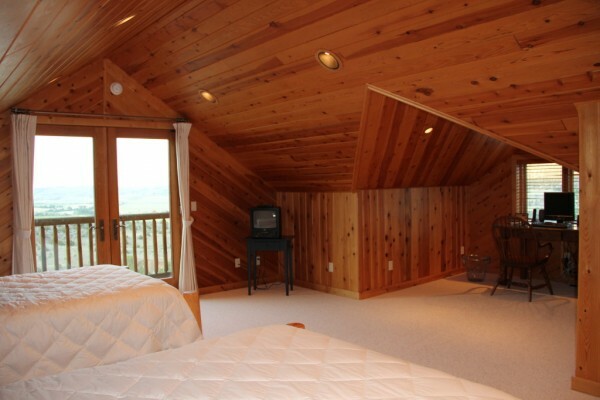 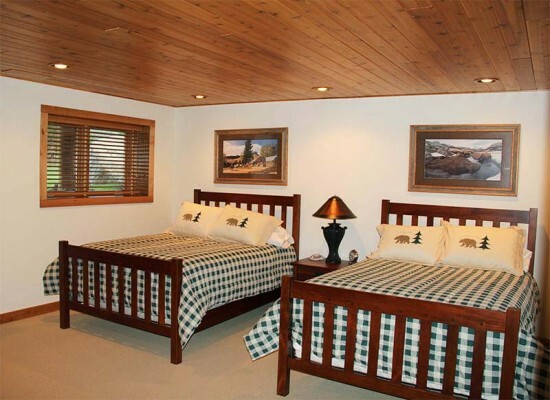 This property is home to the same animals that millions of people travel to see in Yellowstone National Park which is a quick 20 minute drive.